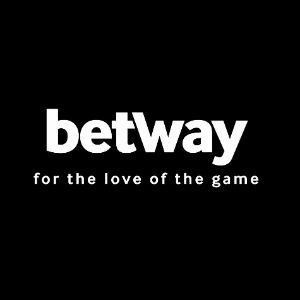 UFC 206: Holloway vs. Pettis takes place Saturday night, Dec. 10, from Air Canada Centre in Toronto, Ontario, Canada. 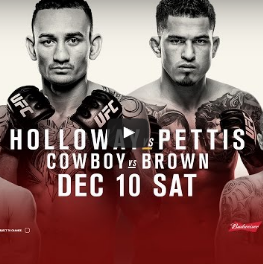 Top-ranked featherweights Max Holloway and Anthony Pettis compete for the interim 145-pound belt in the main event (only Holloway is eligible to win the title due to Pettis missing weight). While in the co-headliner, Donald “Cowboy” Cerrone goes toe-to-toe with welterweight powerhouse Matt “The Immortal” Brown. Also on the main card, Tim Kennedy faces Kelvin Gastelum, Cub Swanson meets Doo Ho Choi, and Jordan Mein takes on Emil Meek. If you want to watch the UFC 206 pay-per-view main card live stream online it is available for $49.99 in the player below (via Youtube). The PPV card starts at 10 p.m. ET / 7 p.m. PT. If you want the HD version of the UFC 206 pay-per-view, it’s going to cost you $59.99 over at UFC.tv. The UFC 206 preliminary card will broadcast live on Fox Sports 1 beginning at 8 p.m. ET / 5 p.m. PT. UFC 206 early prelims will stream live on UFC Fight Pass ($9.99/month subscription service) starting at 6:30 p.m. ET / 3:30 p.m. PT.